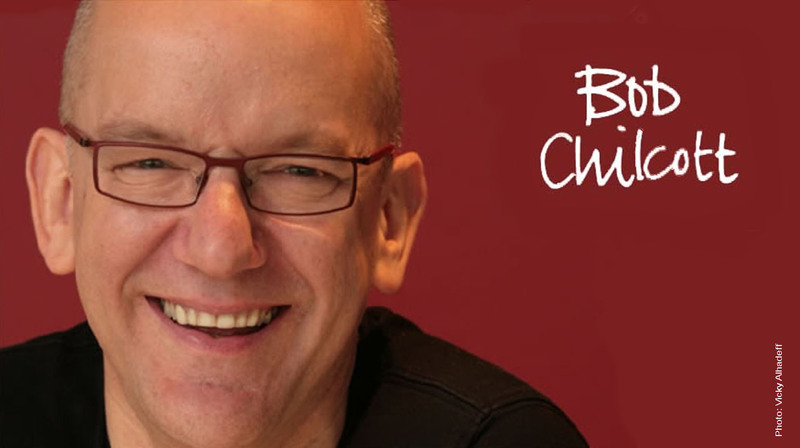 If you would like to sing with Bob Chilcott, there are many opportunities for singing days and festivals both for individuals and for choirs. Forthcoming dates are listed below – please follow the link to talk with the organiser of the event which interests you. In case of problems, or to invite Bob to work with your singers, email Val Withams or call +44 (0)1494 866389, to discuss the options. All-Chilcott repertoire including Gloria and The Lily and the Rose. All-Chilcott repertoire including Five Days that Changed the World and Evening Hymn. Repertoire including Like a Singing Bird and Five Days that Changed the World. NFM, Wroclaw (Poland) recording sessions For Signum Records. Heinz College Chapel Choir World première.